SGS Certificate，TUV VOM Report and FDA registered. 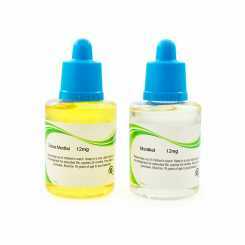 Due to the technical barrier and quality control, there are so few e-liquid manufacturer in market. Fortunately, HangSen is in a leading position to provide e-liquid with consistent flavors and the best tastes. Most importantly, we can make it really healthy. SGS Certificate and TUV VOM testing report only indicate that the raw materials are safe, but also prove that there is no hazardous effects caused during vaping. 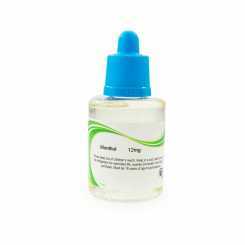 Hangsen is an E-liquid and E-Cigarette manufacturer dedicated to the production, packaging and sales of the finest E-liquid at competitive prices. Our core competency lies on our ability to produce exceptional quality e-liquid manufactured to the highest safety requirements. Our engineering and management team have been involved in the research, development and marketing of electronic cigarettes and e-liquid since emergence of the industry. Our broad network and profound experience in this industry has enabled Hangsen to satisfy our customers procurement needs for all products in the electronic cigarette industry. Our goal is to provide a one-stop shop solution for e-cigarette/e-liquid purchase. Why are there so few E-liquid manufacturers? E-liquid is the key of electronic smoking as it is inhaled by consumers and the quality directly dictates the smoking experience, by its taste, the amount of smoke it ptoduces by vaporization, and the nicotine content it delivers effectively to satisfy the smokers craving. However as the electronic cigarette industry grows at an unprecedented pace and numerous electronic cigarette manufacturers emerge into refining the equipments, E-liquid continues to place a technical barrier for the industry. 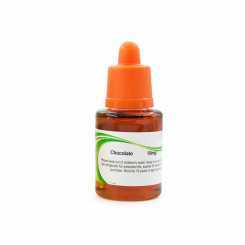 E-liquid has noticeable better quality when it is extracted naturally from tobacco than synthetically produced in lab. 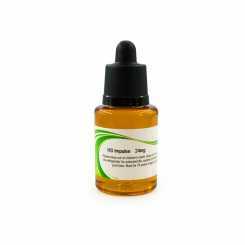 However natually extracted ingredients are difficult to control quality and safety when and therefore most of the existing E-liquid has unstable tastes and smoke. Hangsen is the only company in the industry that has automateed a large part of the production process. We guarantee safety, consistency and quality in every drop of our liquid. Hangsen, has a 10-acre tobacco extraction factory, based in one of the biggest tobacco farming province. With multiple years of research, marketing and sales in the E-liquid field for China domestic market we now engage in E-liquid supply internationally. We supply the safest, most consistent and best flavoured E-liquid. 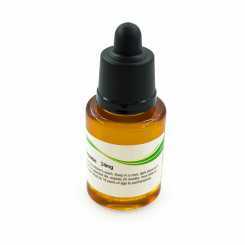 Our E-liquid is tested and certified by SGS and our customers are ensured of its safety. Please enjoy hangsen eliquid from our official supplier www.vaporbreak.com. Hookah Flavor Hangsen 50mlHangsen is the most popular e-liquid brand in the world,Hangsen e-liquid is compatible with all e-cigarettes,vape devices.80%PG+20%VG eJuice base,buy Hangsen e-liquid on vaporbreak,enjoy the genuine e-liquid / e-juice at amazing price. ship in 1-4 business days. Hangsen is the most popular e-liquid brand in the world,Hangsen e-liquid is compatible with all e-cigarettes,vape devices.70%PG+30%VG eJuice base,buy Hangsen e-liquid on vaporbreak,enjoy the genuine e-liquid / e-juice at amazing price. ship in 1-4 business days.
" Got my Popular 10ml e juice liquid - DK Flavor : (Triple Menthol ), very happy, may be a bit strong but what the hey. This delivery took 15 days all up from China to Oz but that's what the site said it would be with e cheapest postal option ( so it was no biggie). I've just submitted an order (Hangsen Juice 50ml x 3) using the express option, should take about 7 days so I'll post a testimonial about it then, I'm going to order some batteries and kit tonight (EGO T) and (of course) I'll..."